ammonia in a high-pH environment. 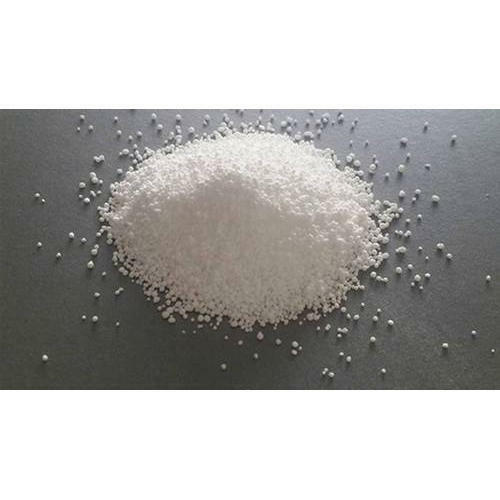 Established in the year 2008 at Vadodara, (Gujarat, India), we “Annexe Chem Private Limited” are engaged in manufacturing, exporting and wholesaling a qualitative assortment of Phosphate Chemicals, Chloroacetonitrile Chemical, etc. Under the supervision of our mentor “Kalpesh Patel (Director)”, we have achieved strong position in the market. We export these products to Germany, Sri Lanka and Gulf Countries.